Tiffany's Online Finds and Deals: Ride-On Excavator ONLY $38 FREE SHIPPING! 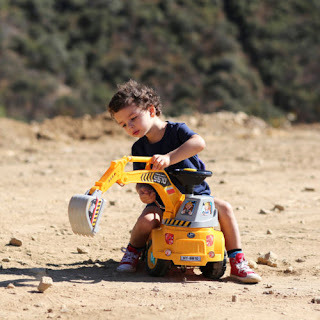 Ride-On Excavator ONLY $38 FREE SHIPPING! Check out this Ride-On Excavator for ONLY $38 FREE SHIPPING on eBay! This would be so fun for kids that love digging!